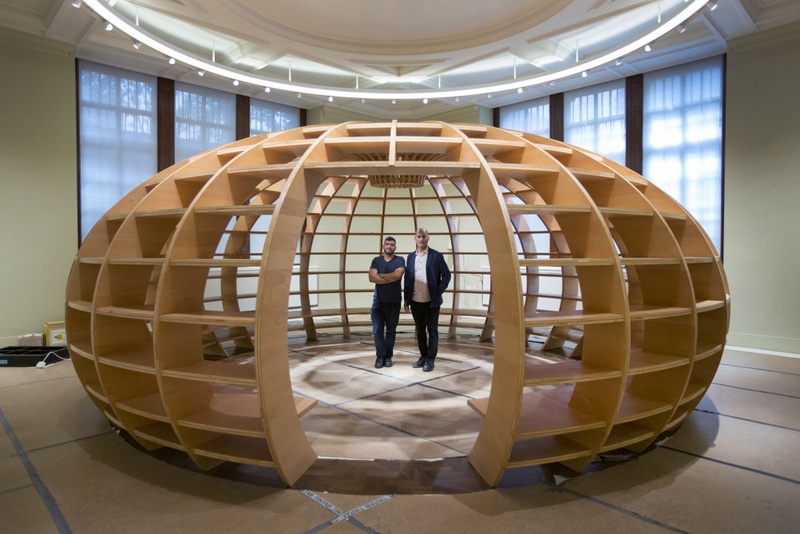 Havana-based artist collective Los Carpinteros is working on The Globe, an installation for the Victoria & Albert Museum’s new Europe 1600- 1815 galleries, which are set to open in December. 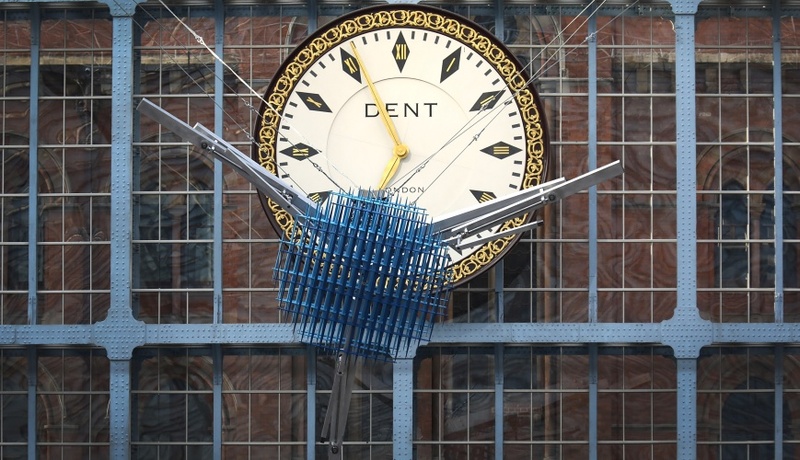 The new galleries are being designed by architect ZMMA as part of the V&A’s ongoing Futureplan redevelopment scheme. 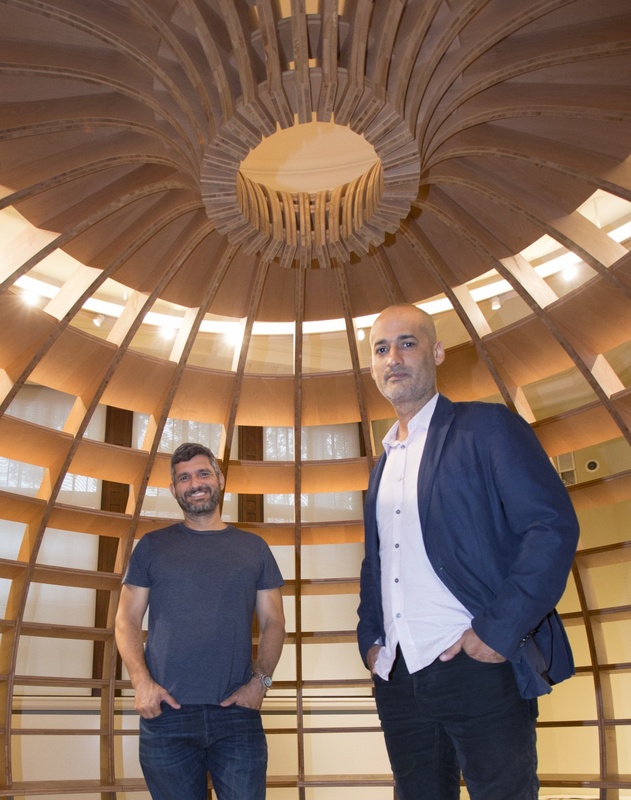 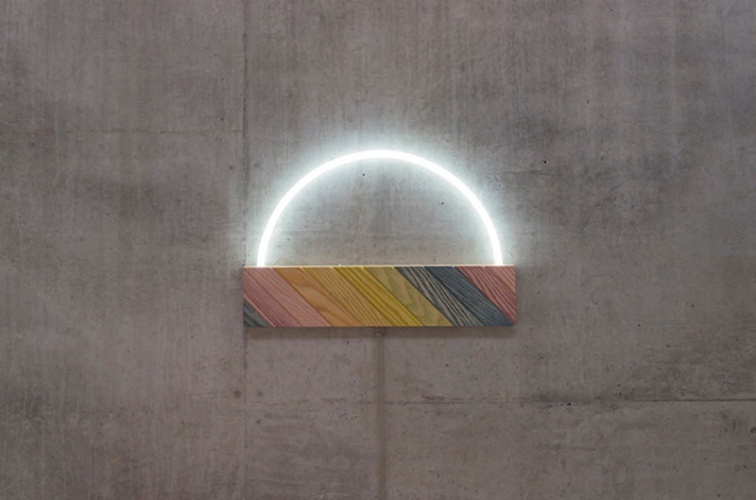 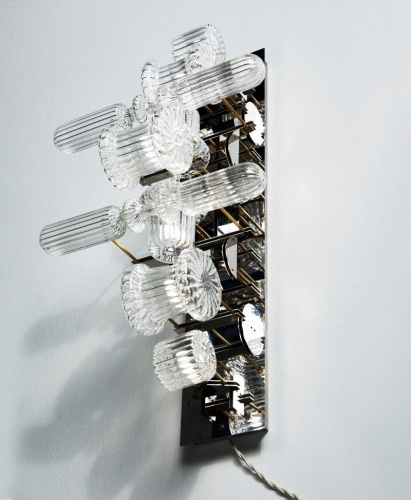 As part of the new gallery design, Los Carpinteros was charged with devising a large-scale, imaginative and thought-provoking piece that would sit within the gallery examining the Enlightenment. 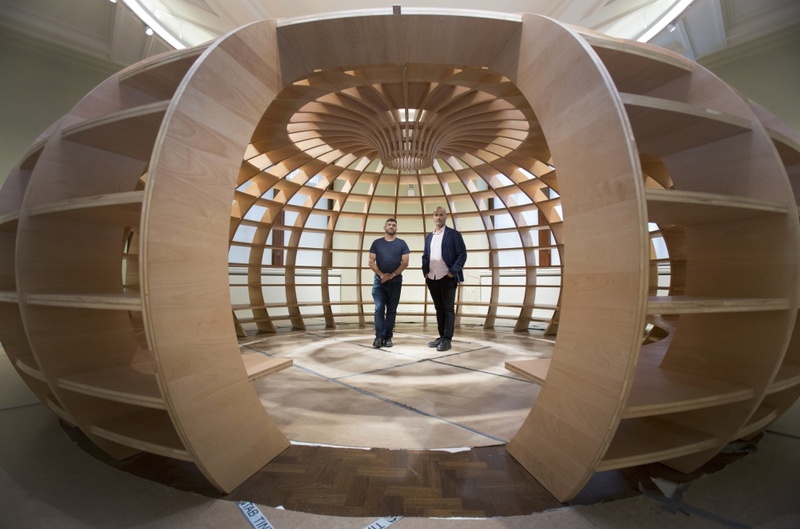 In response, the studio is developing The Globe – a curved architectural sculpture made from a lattice of engineered beech that will form a “room within a room” at the heart of the new displays.